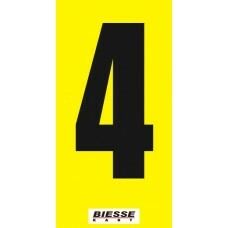 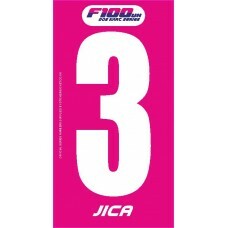 Biesse race number stickers. 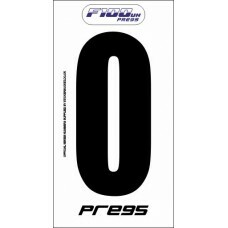 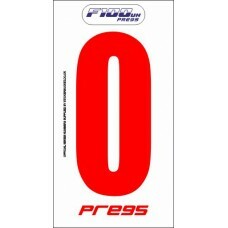 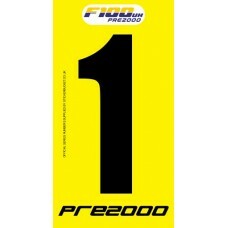 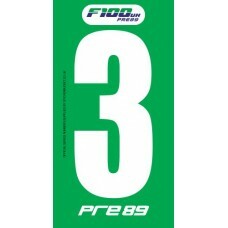 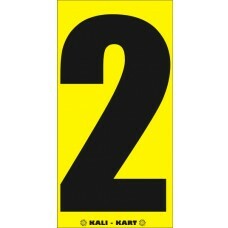 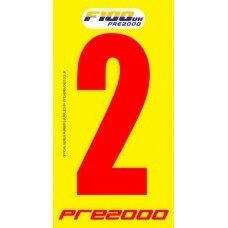 Manufactured from quality vinyl.Size:180mmOther sizes and colours avail..
Kart race number stickers. 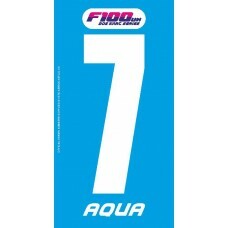 Manufactured from quality vinyl.Size:180mmOther sizes and colours availab..
Race number stickers. 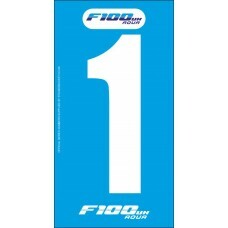 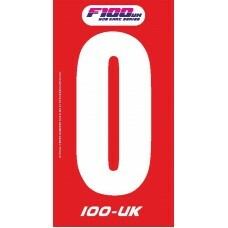 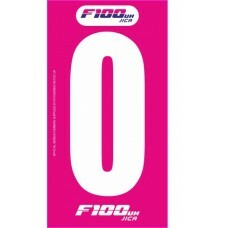 Manufactured from quality vinyl.Size:180mmOther sizes and colours available!&n..
Race number set. 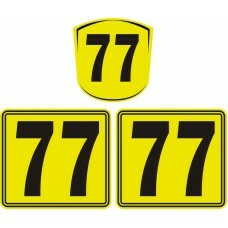 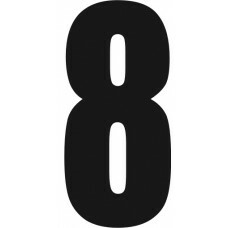 Manufactured from quality vinyl.2x Pod numbers 1x Nassau panel number.PLEASE LEAVE ..